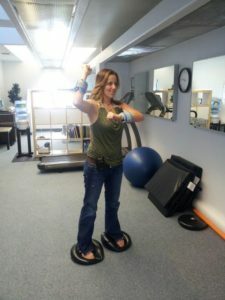 Unlimited chiropractic wellness adjustments are available to you by joining our monthly membership plan. Our wellness club members enjoy the benefits of Pilates movement therapy combined with the luxury of some of the most advanced massage chairs available. 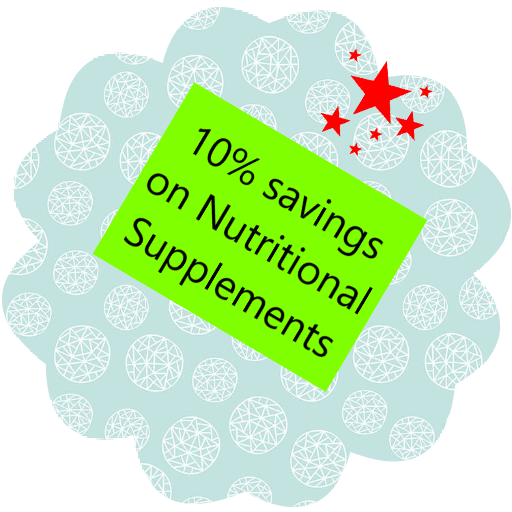 Members enjoy nutritional supplements from reputable providers at great prices. Quality nutritional supplements provide the raw materials for the cells to rebuild and perform their functions. 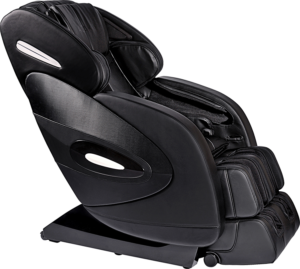 The Adako massage chair has the latest technology providing an amazing experience with the advanced 3D massage function. It features the modern L-Tracking that reaches your whole spine and release the troublesome sacro-iliac joints. 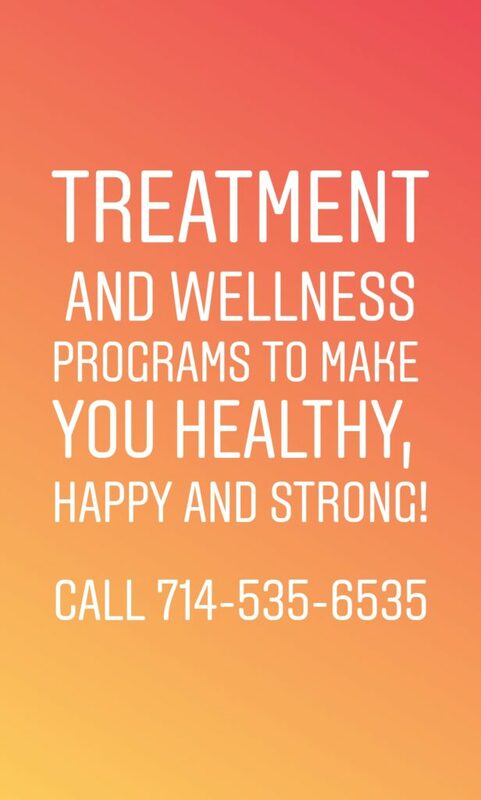 Join our wellness club for continued overall improvement, increased circulation, better mobility, injury prevention, better balance and a brighter outlook.